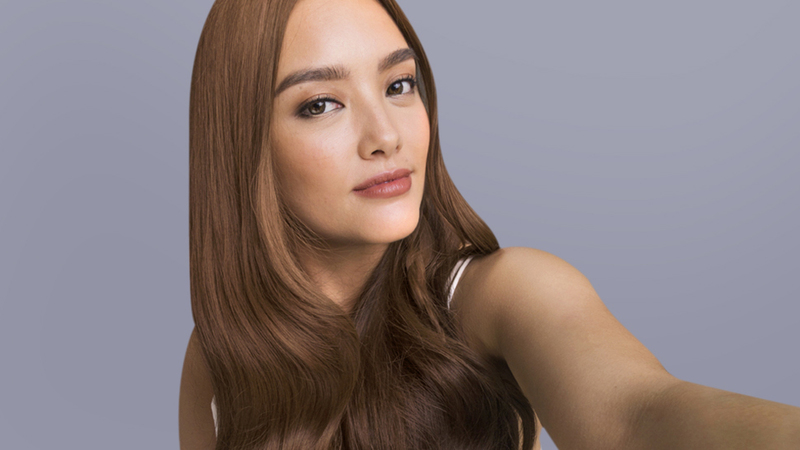 Lauren Reid's ultra light hair color is a dream! Ash brown hair is the latest hair trend that's gaining steam right now. Achieving light locks, however, usually requires bleaching. And in some cases, layering colors and undergoing multiple treatments are necessary to get the hue you want. These methods can both be time-consuming and damaging to your hair. Hair chalks present an opportunity to explore different shades of brown and find the right shade of ash that suits you. Wet the chalk with water, and directly apply onto your locks. Don't forget to spritz some hairspray to lock in the hue. Like chalks, colored hair gels can be applied directly to your strands. To get an ashen shade, set brown- and gray-colored hair gel on dry hair, then use a comb to even out the color. A hair spray's function isn't just limited to keeping your mane in place. 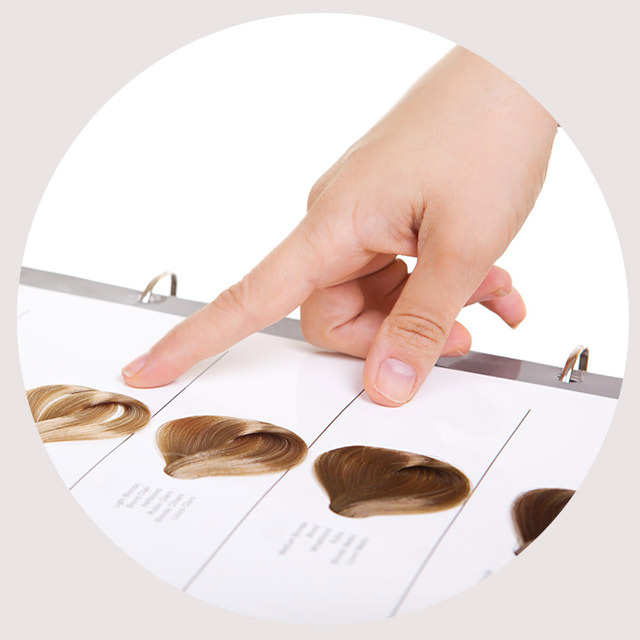 They can also carry and transfer highly pigmented colors that will temporarily dye your hair without the harsh formula. If you've ever tried a DIY dye job at home, you'd know that the outcome never exactly matches the color on the box. 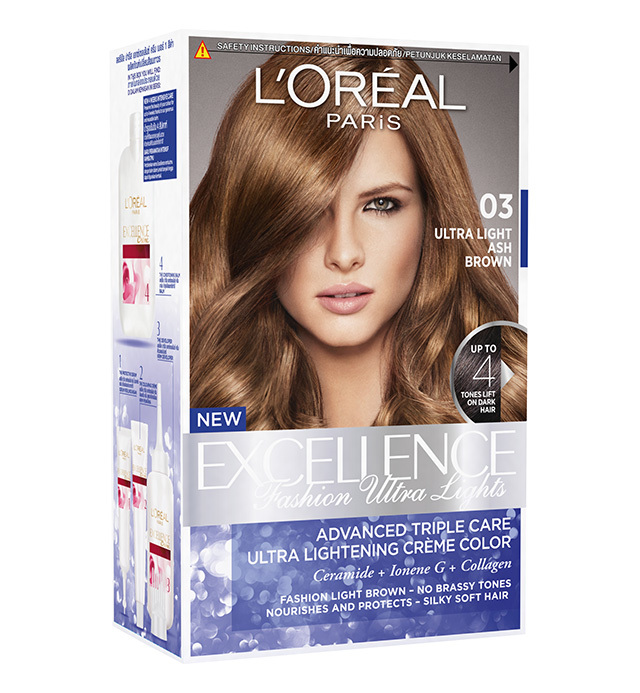 But that changes now: Using L'Oréal Excellence Fashion Ultra Lights, you can now achieve ash brown hair in three easy steps. Unbox your chosen shade, carefully apply the product onto your hair (read the instructions! ), and maintain your hair color by using products specifically made for color-treated locks. 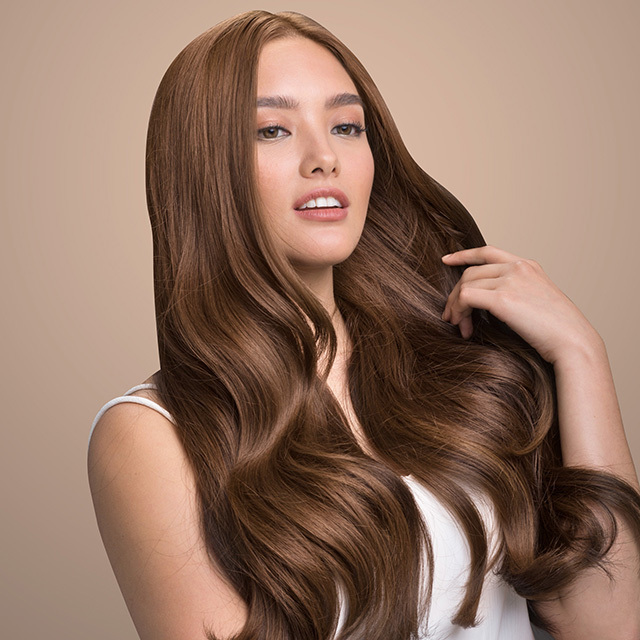 It's made especially for natural Filipina hair and can achieve up to four times lighter hair in one application. And unlike bleaching, it nourishes your locks while delivering a rich, long-lasting color. The L'Oréal Excellence Fashion Ultra Lights hair color line is available at all leading L'Oréal beauty counters nationwide. To know more about it, follow L'Oréal Paris Philippines on Facebook.